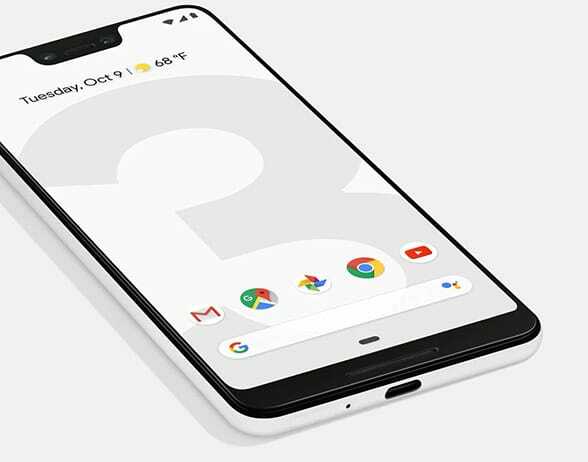 Google has extended the NFC capabilities of its Pixel smartphones with the addition of support for ‘NFC-F’ FeliCa NFC mobile payments in Japanese versions of its new Pixel 3 smartphones. This is the first time that Google has made a Pixel smartphone available in Japan but Android users in the country have been able to make Google Pay NFC payments with compatible smartphones since December 2016. Availability was initially limited to just one prepaid card provider, however. Support was extended to include all four of Japan’s major prepaid card services — Nanaco, Rakuten Edy, Waon and Suica — in May 2018. Japanese payments network JCB revealed this week that it would be bringing Google Pay support to its member banks for the first time. Apple has provided support for FeliCa on Japanese versions of its devices since the launch of the iPhone 7, iPhone 7 Plus and the second generation Apple Watch in September 2016, providing support for both Apple Pay and Suica transit/stored value cards. • Sony’s Masayuki Takezawa and Katsuyuki Teruyama explain the unique features of Apple Pay in Japan and how Google has implemented NFC payments in the country in an in-depth article on the mobile payments market in Japan which readers can download free of charge from the NFCW Knowledge Centre.